JapanFest 2011 | What's Up Atlanta? Ohiyo! I just came back from JapanFest this past weekend! 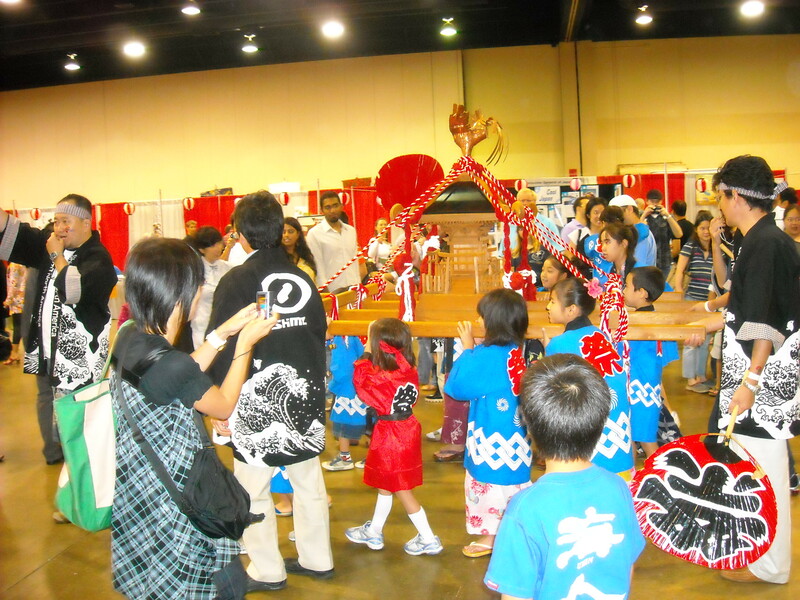 JapanFest, one of the largest Japanese festivals in the country, is an annual celebration of Japanese culture. JapanFest will feature taiko drum concerts and dance performances, martial arts demonstrations, cultural workshops including tea ceremony, kimono, and calligraphy, childrenfs games, Japanese food and beer garden, bonsai trees, and contemporary and traditional music. JapanFest is organized by The Japan-America Society of Georgia, The Japanese Chamber of Commerce and the Consulate General of Japan. This year marks the 25th year it has returned to Georgia. This years JapanFest focused on the earthquake and tsunami relief efforts and 100% of the revenue from ticket package sales were donated to charity. It was amazing to see many of the vendors donating huge sums of money from their revenues to the relief efforts in Japan. Taking place at Gwinnett Center Convention the place was packed with a thousands of people. JapanFest was divided up into many sections such as martial arts (Akido, Judo, Karate, and Archery), food, vendors, and there were kid friendly panels scattered around throughout the convention. I made my way through immediately to the food area! 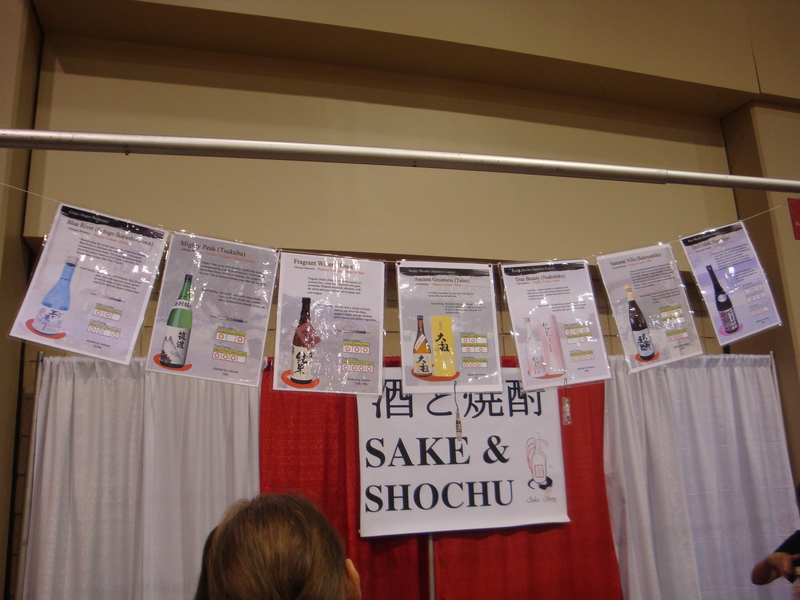 All the food vendors were extremely busy so unfortunately I did not get the opportunity to eat at JapanFest but I did try my hand at Japanese Beer and Shochu! I had SAPPORO beer for the first time and I must say that it is very drinkable! A very light beer and pretty carbonated! My experience shochu was the opposite; a very strong drink that had me feeling a little tipsy afterwards! The different flavors of Shochu I had to choose from! After getting my fix on a little alcohol I wandered around and got my fortune told to me and I was the only one out of my friends that got a “Good Fortune” from the priest (Lucky me!). The isles were filled with brightly colored toys and signs with beautiful women dressed up in kimonos greeting all those passing by. After I trekked my way through all the people I found myself in the martial arts room/panels. Here I got to see many Japanese martial art schools from Judo, Aikido, Karate, and even Archery! Seeing the dedication from the martial artists was inspiring. The subtle movements in Aikido could lead to devastating throws or submissions which could devastate any opponent or the meticulousness that each archer shared when setting up for the perfect shot. It was something you would have to see in person. It’s just mind blowing knowing that these people have dedicated a large majority of their lives perfecting their art to where it becomes muscle memory and things like falling correctly to prevent injuring yourself or using the perfect amount of force to not injure your opponent become second nature. 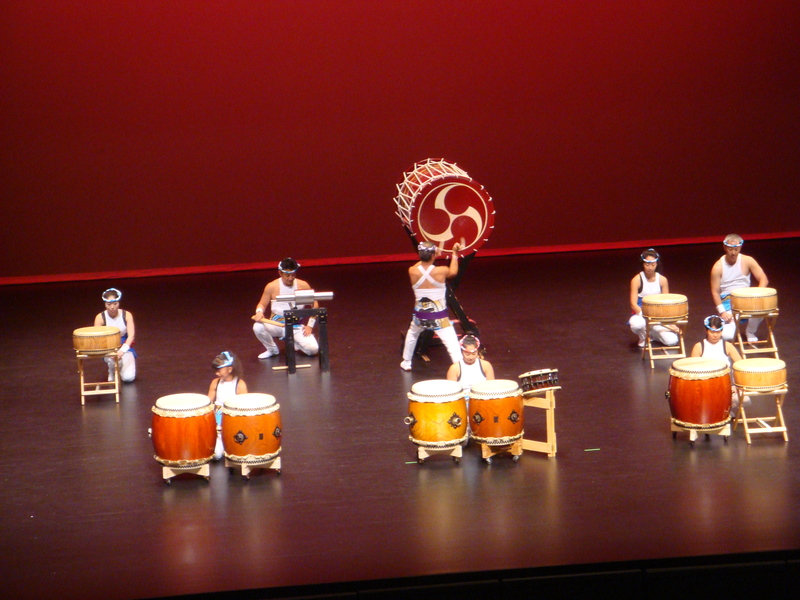 Before I left I had the honor to sit in on Matsuriza (Taiko Drum group) perform! 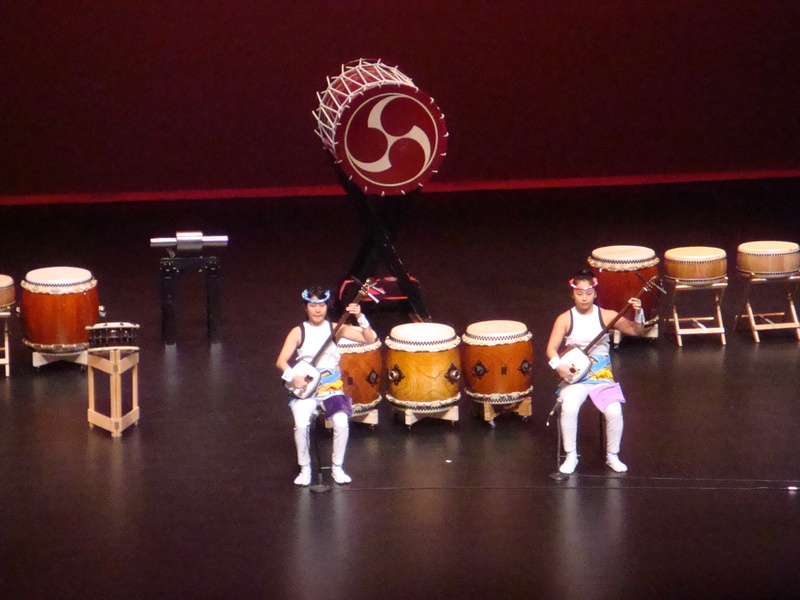 I have never seen a Taiko performance live and I was eagerly anticipating for the curtain to open! When the curtain opened we were greeted with these two girls playing on biwagaku (japanese guitar with 4 strings). After playing for a few minutes the girls got the audience laughing when they started to play old nursery rhymes on the biwagaku. 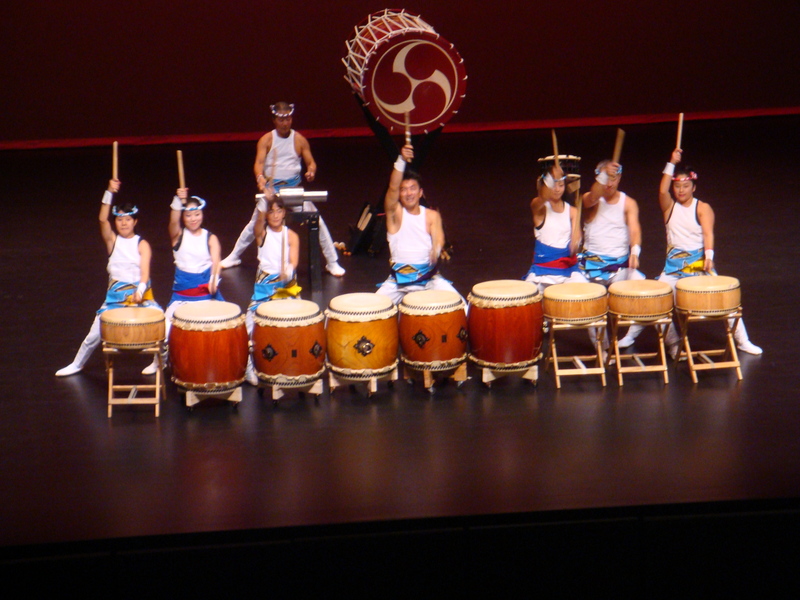 After that set was done the rest of the Matsuriza came out and began playing on all the drums. Listening to them beat the drums became absolutely hypnotic. It was so easy for me to lose myself and just feel euphoric listening to them beat the drums in such a simple manner. Here is some footage from the performance that I recorded on my phone. After Mitsuriza I left socialized with friends for a bit and then left for Atlanta for my Incubus concert that evening….which I will write about in tomorrows entry! This entry was posted in Uncategorized and tagged Japan JapanFest Atlanta Duluth Culture by jimbotran. Bookmark the permalink. I love this article on japanfest. It was very informative and entertaining to read.